Yoga For Sleep : Workout Option Which Make You Feel Better! Super Quick Yoga Poses For Better Sleep! The international yoga day just passed making yoga an international health and fitness regime. The reason yoga is now a well known workout option is the huge amount of benefits it has on our body. Treating various diseases, weight loss, weight gain, insomnia, improving bodily systems like cardiovascular, neurological etc is the prime benefits of yoga for sleep. With simple and stretchy yoga moves, you can obtain a super healthy body! People perform yoga for different purposes and for peace of mind and there is not body part which is deprived off the yoga benefits! Here is more about this amazing yoga for sleep which never would fail to make you feel alive! 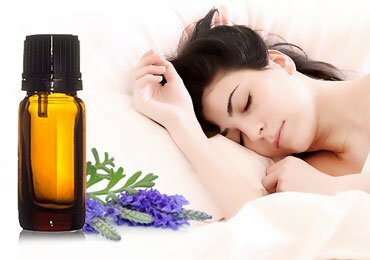 Why Is Sleeping Immensely Important? We all love the peaceful time of night which makes us sleep, dream and stay relaxed! Not just for peacefulness, there are many reasons why sleeping is extremely important for our body and mind. Here are some reasons to stretch your sleeping time and get a soothing sleep everyday! While you sleep, your body performs the detoxification process and prepares for throwing out all the toxic substances out of your body. Better sleep helps in improving concentration and focus. With this you can perform better and stay focus in your studies, work and daily chores. A peaceful sleep makes your brain more active and also prepares it for the work it has to do the next day! Sleeping balances the hormones in our body which plays a very important role in growth, development and efficiency of our body. If you get correct and enough sleep daily, you can battle heart diseases, blood pressure issues, life threatening disease like diabetes and immune system issues. Your sleeping time and habits have a direct effect on your performance during day time. After adequate sleep, you would feel fresh energetic and simply active! Also, your damaged body cells get healed and new cells are born while sleeping which directly has an impact on your immune system. Most important organs of your body like brain, heart and digestive organs get efficient with enough sleep! One of the major benefits of yoga is that it is soul pleasing and a relaxing process which gives you a satisfactory sleep! After knowing such amazing benefits of sleeping, you would definitely understand the need of sleeping. But what if you do not get enough sleep or are suffering from sleeping issues? Yoga is an ultimate solution which can improve sleep and fight all the sleeping disorders. But, here we have a question that why yoga is important for better sleep? How can yoga stimulate sleepiness and get you all the benefits of sleeping? Stay tuned for the answers! Why Choose Yoga For Sleep? In today’s competitive, fast and hectic life, people often stay deprived off satisfactory sleep. Even after a long tiring day and pile of work, people are not able to get that peaceful seep. There are many different reasons like stress, different diseases, sleeping issues, over tiredness etc which can lead to lack of sleep. In the history of yoga, there is no condition which cannot be healed or prevented by yoga. It is such a powerful combination of consciousness, breathing techniques, body movements and intelligent studies of body healing which would never fail to make you feel better! The best impact of yoga on the brain is that it helps in relieving stress. Nowadays, everyone is competitive, enthusiastic and ambitious and it is tough to deal with the mental stress which comes along! Yoga helps in reducing stress and makes you feel motivated. This has a direct impact on sleep and peace of mind. You feel less stressed and you have a better sleep! Insomnia or sleeplessness is a condition which is also associated with various illnesses like diabetes, heart diseases, mental illnesses etc. these conditions can also lead to sleeplessness and get more intense. In such conditions, yoga does not only help in retain sleepiness but also would fight such life threatening disease. Lack of sleep can trigger cancer, diabetes, blood pressure issues and make a person weak. To fight this issue, yoga can help in staying motivated and active throughout the day and sleep well at the night. Ever wondered why the doctors prescribe sleeping pills to those suffering from various illnesses and diseases? This is because while dealing with a serious illness, your body gets tired and requires relaxation. This relaxation gives your body strength and immunity to fight against the disease. Thus, beat the sleeping pills and perform yoga for sleep & to keep your body healthy and fight sleeping issues. Daily, practicing yoga would make your body super strong and would also boost your energy levels! Now that you know all the magical benefits of yoga for sleep and to fight all the disease, here are some of the most amazing and powerful yoga poses which you can try and notice the difference! 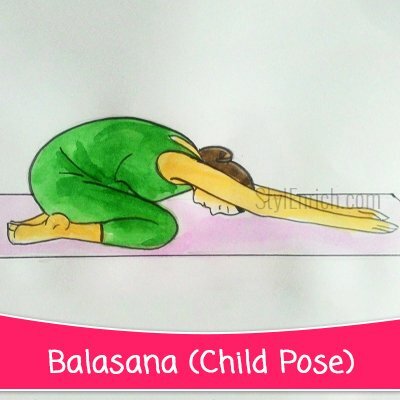 Balasana or child pose stretch is one of the most amazing yoga for sleep. This yoga pose is especially good for insomnia patients and those who face lack of sleep due to several diseases. Try this pose and make your body risk free from harmful disease! Place your yoga mat and kneel down on your knees. Keep straight and let your toes touch each other. Keep your both knees wide and inhale. Now bend forward and make your forehead touch the ground. Exhale while you apply pressure on your hips and stretch your muscles. Now, stretch your head and tailbone while you put both your hands in front of your head. Your elbows must touch the floor and should settle straight. Rest for 30 seconds and stretch yourself upwards for completion! For people with insomnia and sleeping issues, this pose would relieve stress and fatigue while filling you with energy. Also, it helps in getting better sleep and the breathing pattern would calm your senses! Get in the world of cosiness and peaceful sleep with this high impact yoga for sleep. 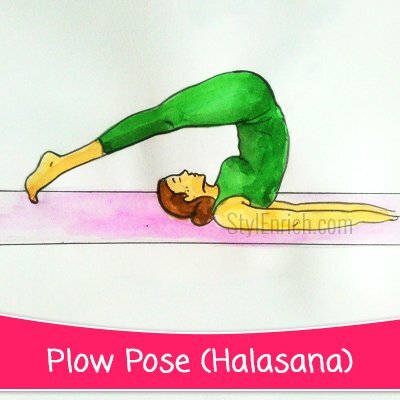 This is one of the most amazing poses which would transform your sleeplessness into sleepiness in no time. Try this amazing yoga pose daily and feel your senses soothing! Keep your focus on a single point while you breathe. This will help in improving focus and staying calm! This pose helps in relieving stress, depression, joints and balances blood pressure which results into better sleep. This pose is one of the poses which stretches your back and helps you have steady breathing pattern. You can experience the intense breathing pattern of your body and achieve immense focusing power from this yoga for sleep. Enjoy undisturbed sleep with this amazing yoga pose! This is also considered as one of the powerful bedtime yoga pose which helps in restoring the energy and would also help you feel asleep faster. Try the lizard pose and battle all your sleeping issues within just few days. Salabhasana is a fine yoga pose for all possible issues of your body. From stress to bowel movements, this asana shows notable difference in all the conditions while improving your overall health. 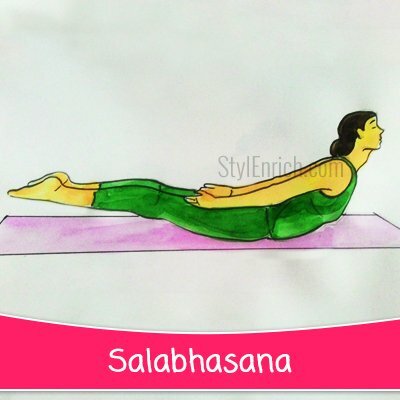 Salabhasana helps in reducing the impact of stress thus provides better sleep time. With this balancing and stretchy yoga pose, your posture gets improved along with your sleeping time! Lie down on your yoga mat while resting on your abdomen. Lift your legs in the upward direction while inhaling. Also, raise your torso in the air until you feel the stretch. Hold this position for few seconds and release. Salabhasana gets you rest and relief from various painful situations. After a long and hectic day, go for this awesome workout and you would feel light, sleepy and relaxed! Regularly perform this yoga for sleep to get a healthy sleeping habit and to fight sleeping issues! Sleep and relaxation are completely connected to brain while brain regulates properly through blood circulation. 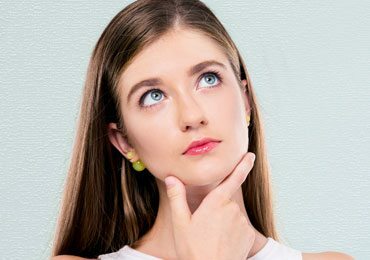 Your brain needs proper blood circulation to work efficiently and for concentration. 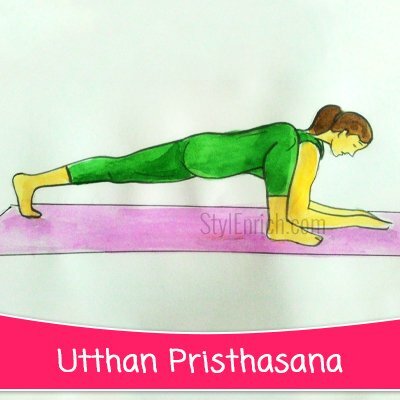 Uttasana is the finest yoga asana for blood circulation over the brain and thus has some magical benefits of yoga for sleep!yoga for sleep! Get your yoga mat and stand straight with your arms stretched. Inhale while you stand in this relaxing position. Bend down while moving your arms straight downwards. Try to make your hands touch the ground softly. While you bend down to touch the ground, make a sharp posture from your back and exhale. Keep your back straight and also make sure your arms are stretched and pointed. Feel these stretches in your hips, arms, stomach, legs, back etc. Stay in this position for few seconds and release. Breathe softly while performing this workout and relax. While you perform this yoga pose, all your muscles get stretched and blood circulation gets boosted in your brain. This pose gives you relaxation and relief from stress. Thus, go for this awesome yoga for sleep. We love this effortless pose where you simply need to relax and enjoy feeling our senses. 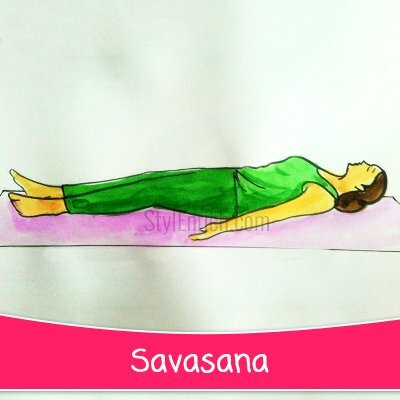 Savasana is a cool relaxation pose which helps in getting distressed and calm. Your body keeps working all the day and requires some peaceful time to recover and prepare for the next day. 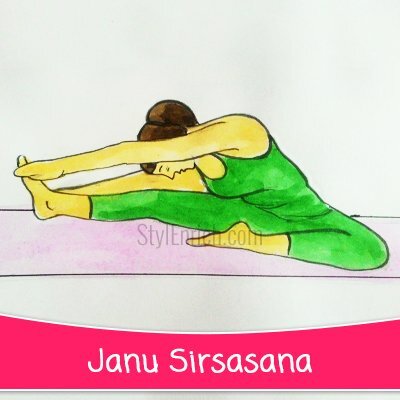 Try this asana and feel extremely awesome tonight! Let your body flow while you loosen up each part and organ of your body. 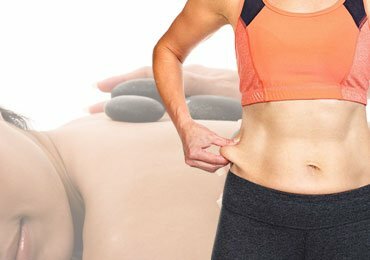 Stay in this pose for 5-10 minutes daily and feel the amazing change! This pose helps in reducing stress, anxiety, muscle pain and sleeping issues. For a tight and better sleep, all your body needs is calmness and relaxation. This pose would provide you all the relaxation and let you sleep well! Also, it helps in increasing concentration and focusing powers. Thus, go for this soothing yoga pose and enjoy the joy of sleeping! Sometimes sleeplessness is due to tiredness and pain in the joints. If you constantly get engaged in the work which requires sitting for long hours or can lead to muscle pain, it can also trigger sleeplessness. Try this yoga pose for battling such issues! Stay in this position for few seconds and gradually come down again! This po0se has a soothing and relaxing impact on your brain. 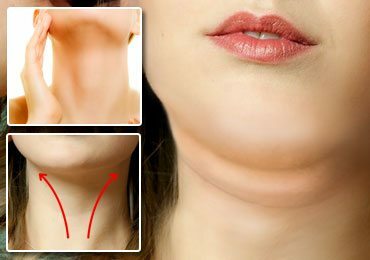 It also stimulated blood flow and fights tiredness. Achieve immense sleep with this amazing yoga pose. What can be more interesting if simple focus on breathing can make your sleeping habits more stunning ad satisfactory? Surya bedhana pranayama is a condition in which, breathing plays an important role to get you adequate sleep. 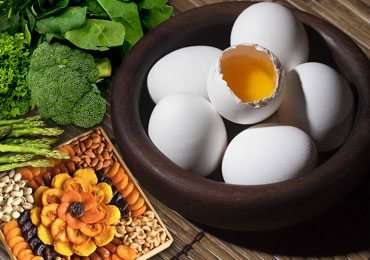 Try this and feel the freshness! Brain issues, headaches, sleeping disorders are easily battles with this cool yoga position! This is a breathing oriented asana which would fill your internal body and organs with oxygen which is extremely important for your body! Paschimottasana is a relaxing pose which makes your body stretchy and loose. If you feel tired and fatigue, this is the pose which you must consider as tiredness can sometimes trigger sleeplessness. 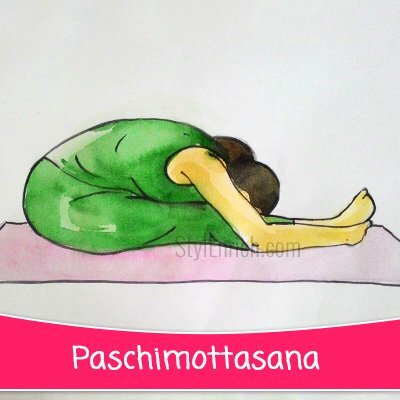 Try this asana and go for a relaxing sleep! This is an easy and quick pose which would make your body perfectly stretched and flexible. 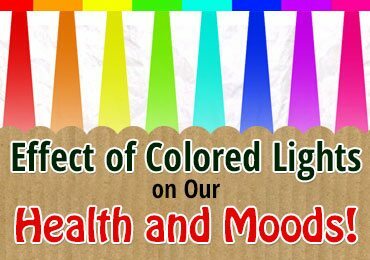 Also it improves blood circulation and would make you feel relaxed and sleepy during night time! Love some cool twists and turns? This is a stunning twisted pose which would also get you soothing sleep! 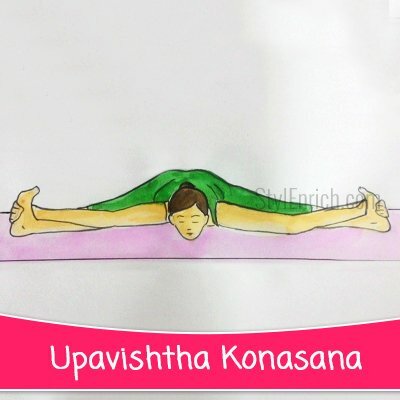 Upavishtha konasana is widely performed by the yoga enthusiasts to boost sleepiness and have a peaceful sleep time during nights! Cat cow pose is one of the amazing poses which are filled with benefits. For feeling energetic and to grab satisfactory sleep, go for this yoga pose and you will get some awesome sleeping experience. This smooth flow of different poses would help you battle any sleeping issues and make you feel relaxed. These are some amazing yoga poses which can guarantee better sleep. These poses have a vital impact on the muscles and brain which work primarily on your sleeping pattern. Enjoy undisturbed and soothing sleeping time while including this beneficial yoga for sleep. 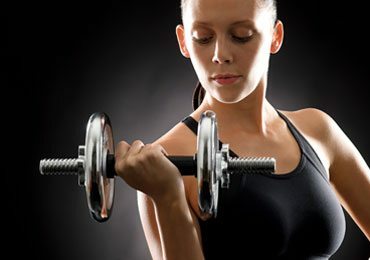 Top 10 Workouts for Lean Body in Just One Month! 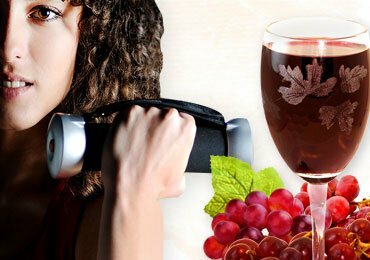 Red Wine Equal To Gymming – Is It Really True? 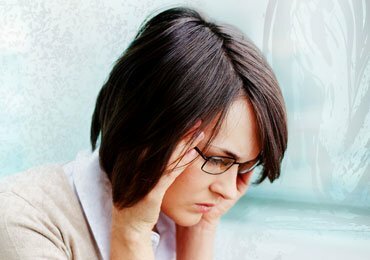 How To Fight Depression In This Competitive Life?